Do you snore or live with someone who does? 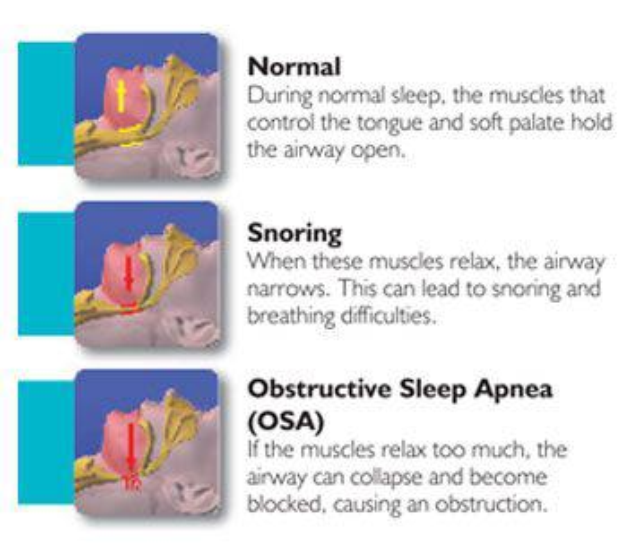 Do you know the difference between snoring and sleep apnoea? Sleep apnoea can be caused by excessive body weight or inflammation within the body. If you experience this but are not overweight then contact me as I can support your health and wellbeing to reduce inflammation and ensure you have a good nights sleep. You may often feel tired when you wake even if you have had the recommended number of hours sleep. This entry was posted in health, Health and Wellbeing, sleep apnoea, snoring by Herbs for Health and Wellbeing. Bookmark the permalink.